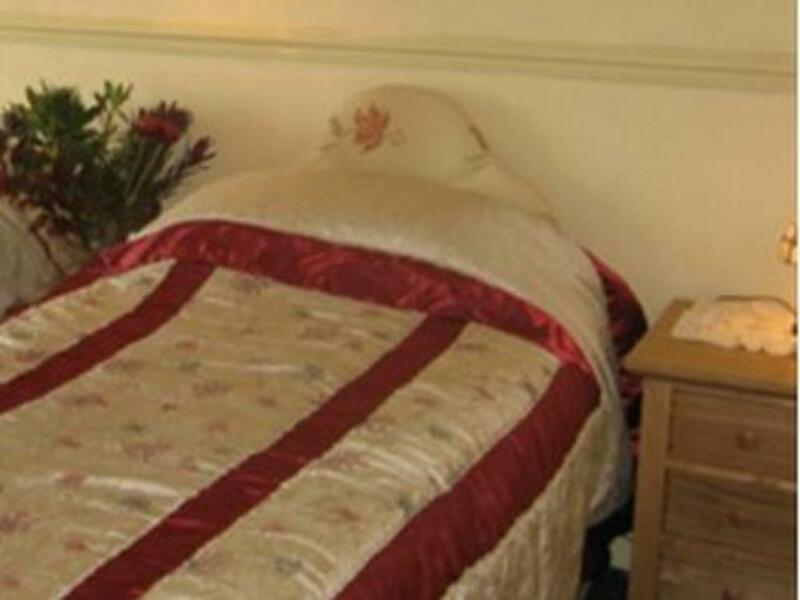 A spacious double room decorated to a high standard with ensuite shower room. Hospitality tray, TV with Freeview, radio and alarm clock in room. Hairdryer and iron available on request. 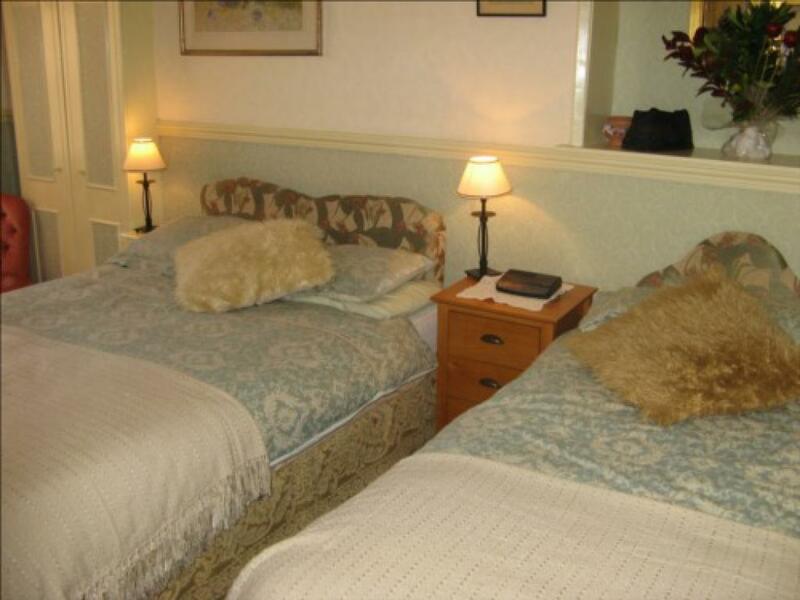 A cosy twin room decorated to a high standard with a shower and wash basin in the room. A shared toilet and shared shower room are available. Hospitality tray, TV with Freeview, radio and alarm clock in room, hairdryer and iron available on request. 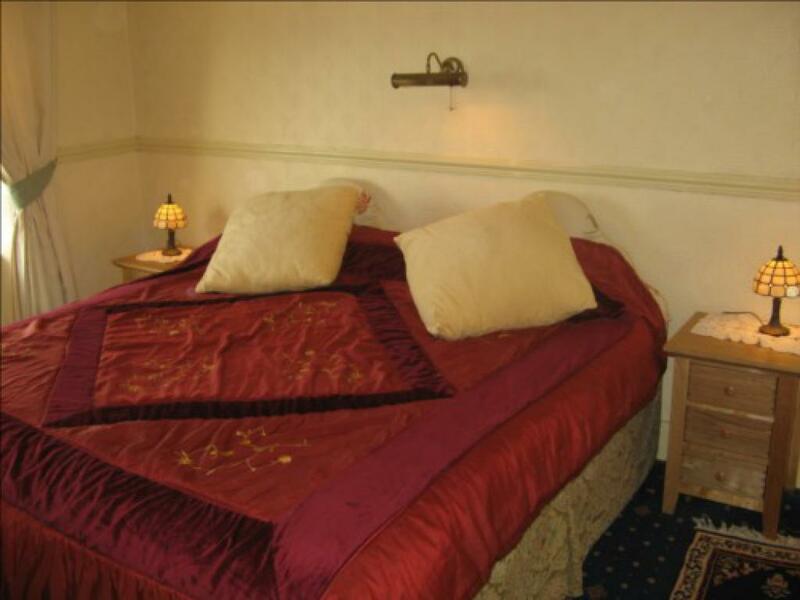 A cosy single room decorated to a high standard with a shower and wash basin in the room. A shared toilet and shower room is available. Hospitality tray, TV with Freeview, radio and alarm clock in room, hairdryer and iron available on request. A spacious family room (2 adults and 1 child) decorated to a high standard with one double and one single bed. Ensuite bathroom with shower. 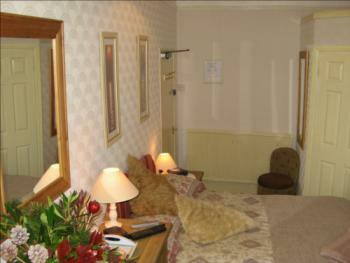 Hospitality tray, TV with Freeview, radio and alarm clock in room, hairdryer and iron available on request. 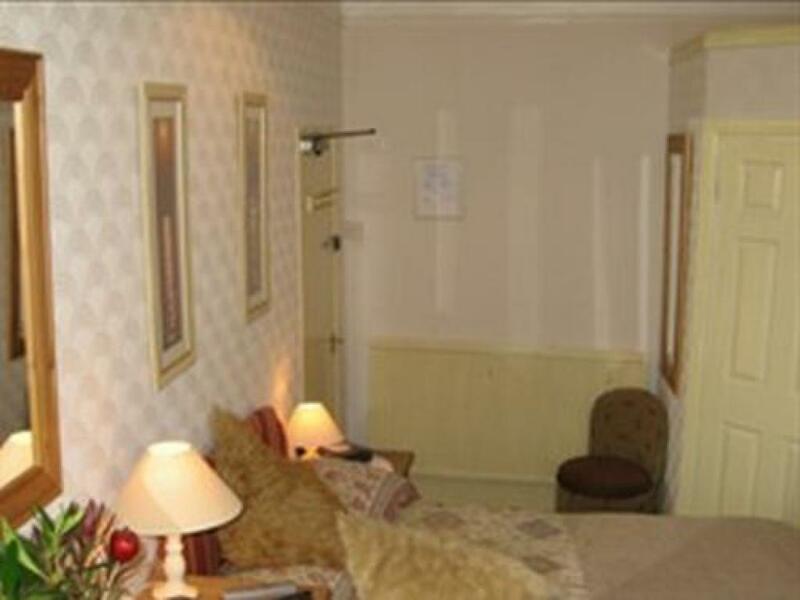 A spacious twin room decorated to a high standard with two single beds. Ensuite shower room. Hospitality tray, TV with Freeview, radio and alarm clock in room, hairdryer and iron available. 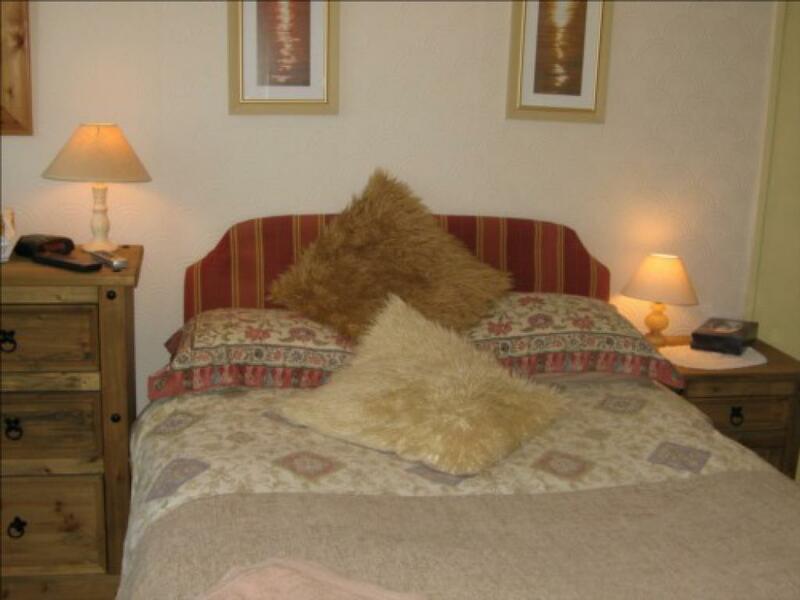 A cosy single room decorated to a high standard with wash basin. Separate toilet and shower room. Hospitality tray, TV with Freeview, radio and alarm clock in room, hairdryer and iron available on request. A spacious double decorated to a high standard. Private bathroom with shower. Hospitality tray, TV with Freeview, radio and alarm clock. Hairdryer and iron available on request. Panoramic views over Plymouth Sound.